New PADI TecRec Trimix Distinctive Speciality course now available from Tekstreme. Tekstreme are proud to announce the launch of the newest PADI Trimix Distinctive Specilaity courses; TMX 45 and TMX 50. PADI Technical Consultants have written a TecRec Distinctive Specialty to introduce the use of trimix when diving shallower than 50m/165 feet. The primary reason for using trimix at these depths is to reduce narcosis. 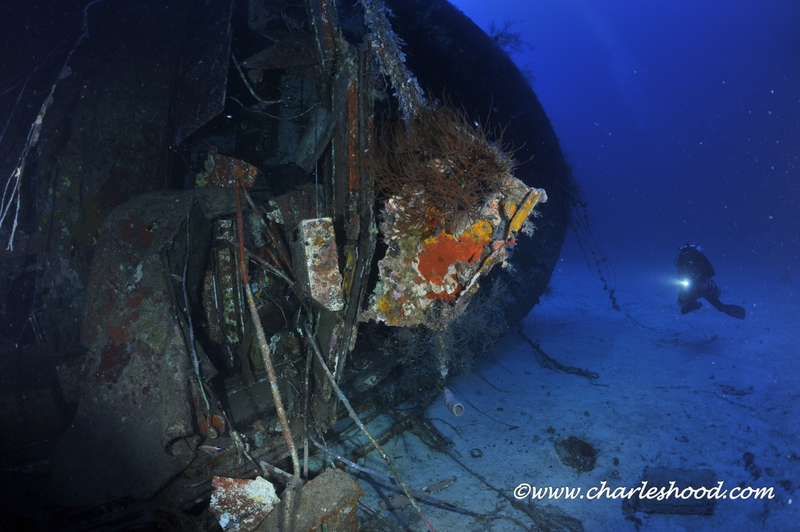 Whilst many divers are happy to dive on EANx or air to 50m/165 feet, others are not. 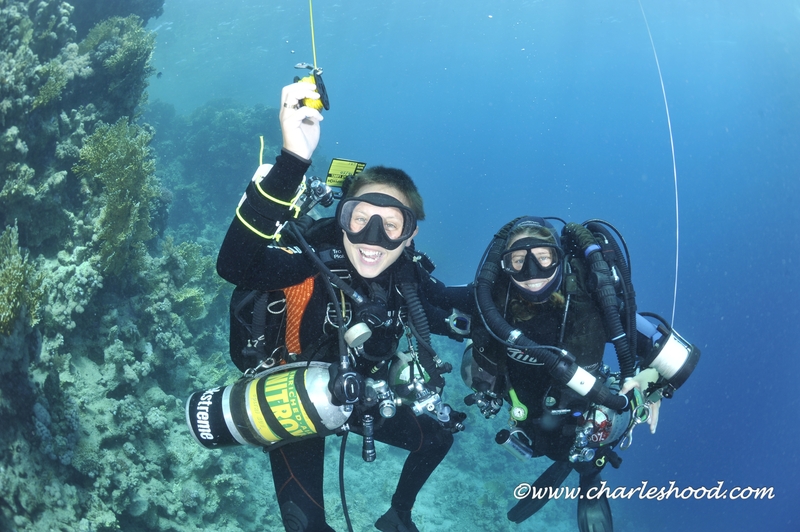 In challenging diving conditions reducing narcosis can be desirable to almost all divers. This is an optional course which can be taught to PADI Tec 45 and Tec 50 qualified divers to enable them to use trimix with a minimum of 21% Oxygen and a maximum of 20% Helium to make dives within their current TecRec certification depth limit with a planned decompression not exceeding 20 minutes. The course utilizes existing PADI course materials and content to introduce divers to trimix use within the limits described above. Students complete some self-study, a short knowledge development session, practical application and two dives using trimix. Tekstreme have a special offer of only 199 euros for the speciality taken during 2011. Another busy month for Tekstreme…. What is the next step…?